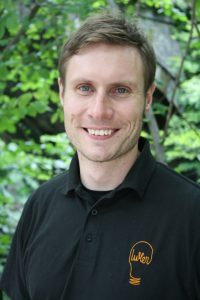 Lumen was founded by Andrew Walker. Andrew has worked for some of the country’s top electrical contractors, and has many years of experience. 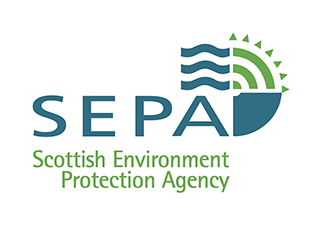 His work has included projects at the Balmoral, Andy Murray’s Cromlix House Hotel, St Andrews University, various high street retail chains, and even upgrading cell phone coverage on Ben Nevis! Running Lumen means that Andrew has been able to utilise all his past experiences to start a company that focuses on his core values. 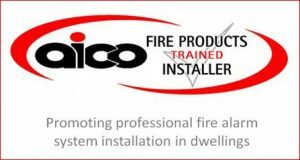 The aim is to provide “Electrical Excellence” through his customer experience, his workmanship and his genuine desire to be the best. 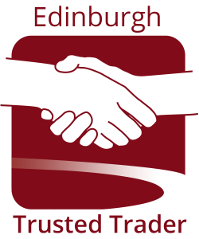 Lumen is a proud member of The Edinburgh Trusted Trader Scheme – a scheme which is Council backed, fully vetted by Trading Standards and supported by Police Scotland. To visit our page on Edinburgh Trusted Trader and see what our existing clients have to say please click on the logo below. 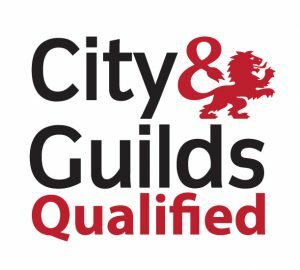 Lumen Electrical is Endorsed by Which? Trusted Trader. If you want to know more about the man behind Lumen then meet Andrew! I can provide quick quotes for small, medium and large jobs. I am available for domestic and commercial work and will always provide excellent work and customer satisfaction. LUMEN ELECTRICAL SERVICES LTD 31/2 ROYAL PARK TERRACE, EDINBURGH, EH88JA.